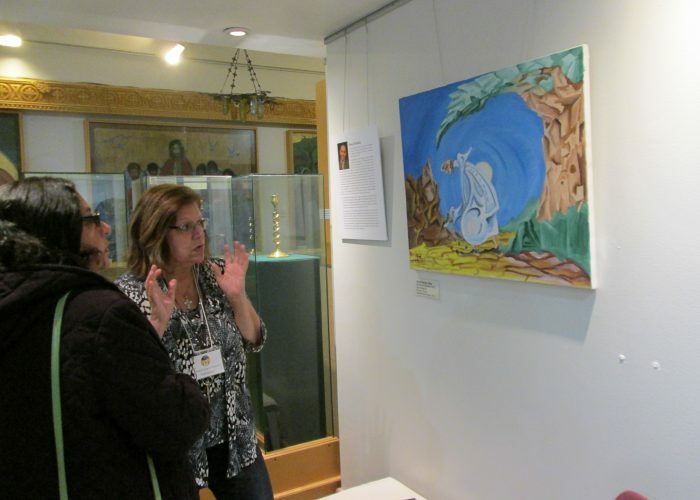 This diverse and interactive exhibition tells the story of the first generation of Coptic Christian immigrants from Egypt, their idea of creating a Coptic museum, and milestones since then. 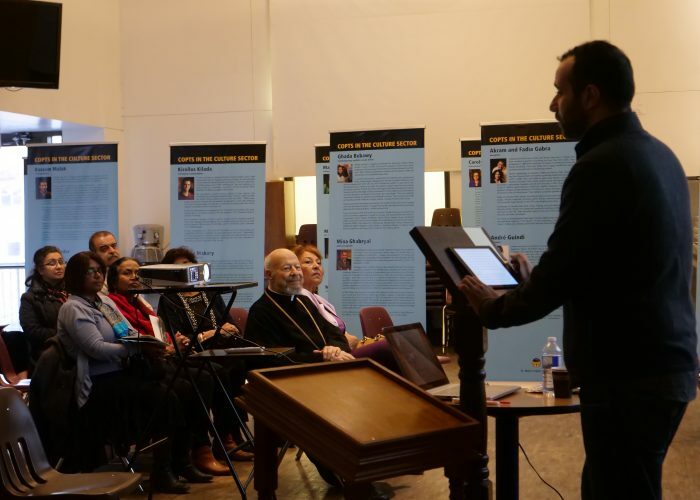 The Journeys of the Copts and their Artifacts will showcase Coptic Canadians in the Culture sector, the “journeys” of the first artifacts, and launches an historical series of unique contemporary narrative icons. *MyseumX Shuttle Bus will be available on March 24, for more information and to register visit our Eventbrite page. *Please note: The Culture Centre is accessible to all. The Museum requires attendees to climb one flight of stairs.